Update: The Smart Oven Pro sold out, but the XL is still in stock. 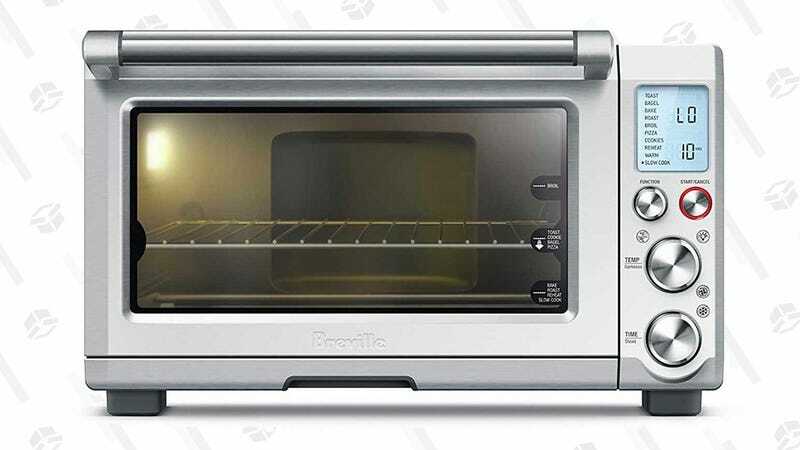 Discounted by about $65 today, our readers’ favorite Smart Oven Pro has 10 pre-set functions and plenty of heating elements for all your cooking needs. It can fit a pizza up to 13", six slices of toast, and it has a slow cook function which will keep your food at a low temperature for up to 10 hours. Think you’ll need more space? 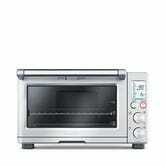 The larger Smart Oven XL is $200 today too, but doesn’t come with the slow cook function.